Long time Ariel Pink graffiti gang member, Gary War, has set out to build his own reverb induced world, and has achieved similar, yet distinctly different results. 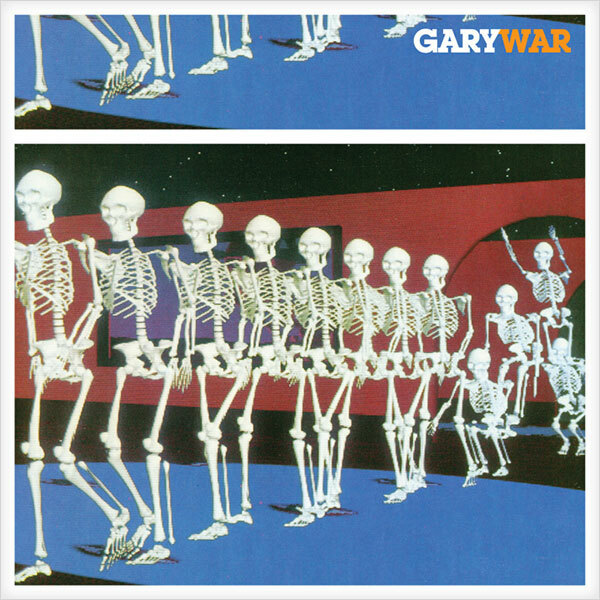 Fans of Pink should certainly dig War’s style since both rely heavy on the bedroom recording aesthetic for their initial allure, but where War begins to wander away is by not settling into clarity, instead living in the fuzz from his sweet guitar licks. There is a certain weightlessness to said fuzz that I find particularly appealing. War’s been busy and has already released two full lengths, Horribles Parade and New Raytheonport, plus a handful of singles and EPs. Check out this sound! 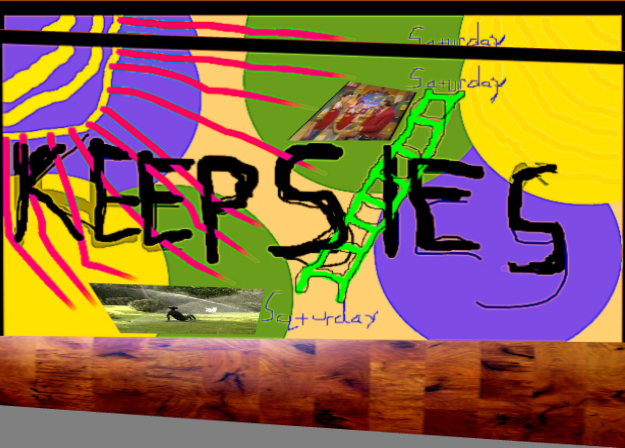 Keepsies keep their music fresh by only eating premiere produce from only the most meticulously stacked displays of fruits and vegetables in their neighborhood supermarket, or it could come from inside of them, and not necessarily be triggered by vitamins and nutrients. Either way they’re a couple of peeps from Brookland who play some stellar music and are on the rise – percecptible by their recent show at the Cake Shop in Manhattan and a total throwback tape release in the works. Catch them in their infancy, and listen to them grow! 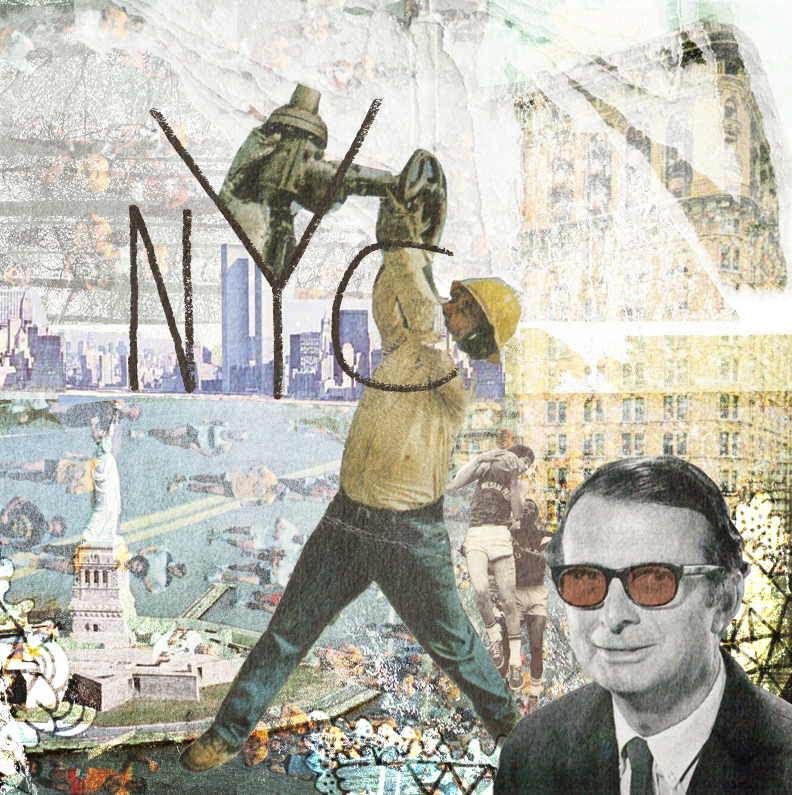 For my final post, not ever, but at least as a regularly contributing member of the Porch, I give to you a short mix that combines a few NYC dwellers with a couple of songs set in NYC. I’m leaving NYC next Friday, and if I could I would like to speak directly to it for a moment, “Thanks for the run.” So, the reason I’m getting off the Porch is because at the end of this month I’m leaving for a 27 month stay in Ukraine, teaching English there through the Peace Corps. These are the facts, you can learn how I interpret them by clicking ‘Keep Reading’ below. I love each and every one of you, and will miss you individually. 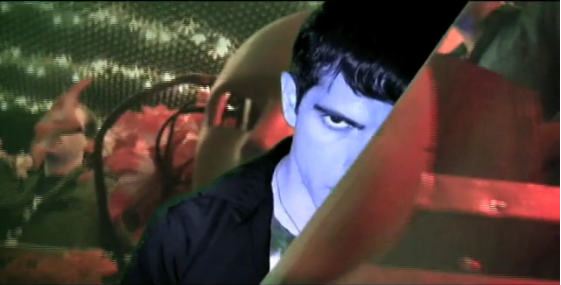 Though cyberspace cannot carry my tears, you must believe they are here on my cheeks. Thank you. You. 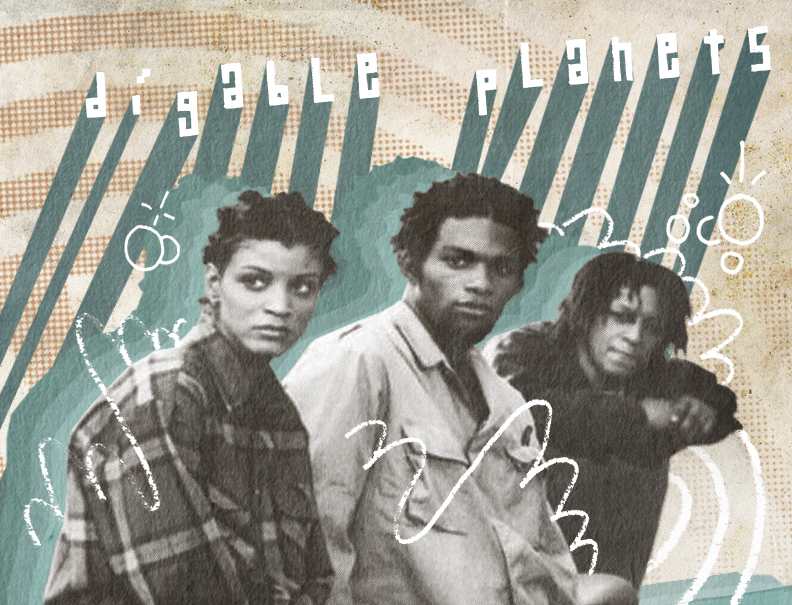 Digable Planets are from my hood. They broke up in ’94 after two albums of masses-acclaimed, jazz-laced hip-hop. With a little help from Tupac & Cornelius, the songs here live on – the ‘rebirth of slick’ if you will. 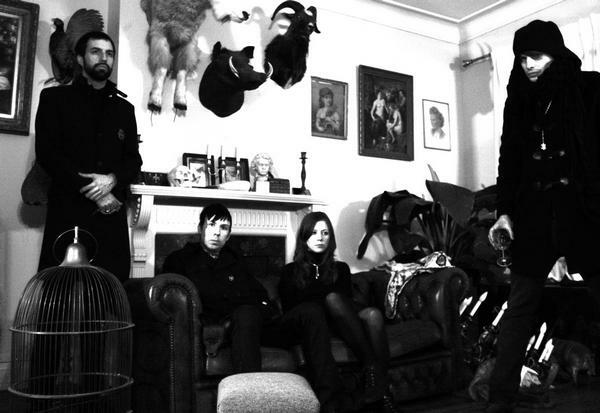 Cold Cave plays gloom-synth-pop constructed from the thin air that floats between the hard-knock city of Philadelphia and the bright, dirty NYC. Wes, the central conspirator of Cold Cave, came by the Porch to ruminate about astrological signs as inspiration, beauty & sorrow, but the main reason he’s here is to practice his conversation skills. In only a few weeks Silk Flowers have embedded their morose pop carnival far enough into my psyche’ to make me think “Won’t children still want candy at the end of the world?” Silk Flowers are giving the sticky stuff away with a smile. On the Porch today they talk about their New York residence, dream dictionaries, and the all important aspiration to dull the isolation between us. Chances are you’ve never listened to Men & Women, a four piece noise/dance band from Brooklyn, but you can believe they are creating music you will enjoy. A few weeks back I caught their set which consisted of heavy doses of shredding and feedback with a beat that steadily bubbled underneath the chaos pulling the sounds back together into an enjoyable mass. Unfortunately, the song below is not very indicative of their current sound, but should give some idea of where these guys are coming from.